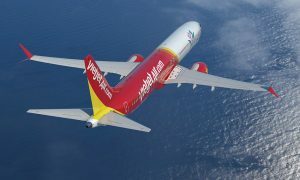 Vietnamese carrier Vietjet has placed a firm order with Airbus for the purchase of 30 more A321s (9 A321ceo and 21 A321neo). 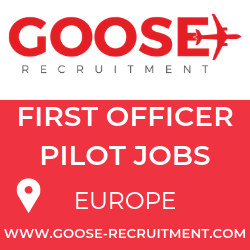 The order was signed at the Dubai Airshow by Vietjet President and CEO, Nguyen Thi Phuong Thao, and John Leahy, Airbus Chief Operating Officer, Customers. 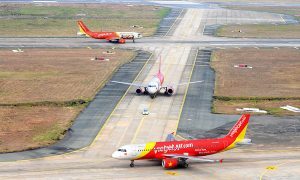 Vietjet first took to the skies at the end of 2011 and now operates a fleet of 29 A320 Family aircraft including three A321s, on a network covering Vietnam and a growing number of destinations across Asia. Following today’s announcement the airline has placed firm orders with Airbus for a total of 99 A320 Family aircraft.